Youngest of the four Rossetti children. 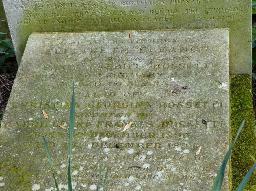 Because of her bad health she was often at home with her mother. Like her, she was a strict Anglican. Her engagement with the painter James Collinson was broken off because he was a Catholic. 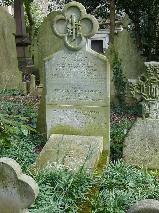 In 1866 she rejected Charles Bagot Cayley (with whom she was in love) because she did not consider him to be a christian. They remained friends. She wrote poetry and stories, some of them illustrated by her brother Dante Gabriel. Work: "Goblin Market and Other Poems" (1862); "The Prince's Progress and Other Poems" (1866); "Sing-Song: a Nursery Rhyme Book" (1872); "Speaking Likenesses"; "Letter and Spirit". 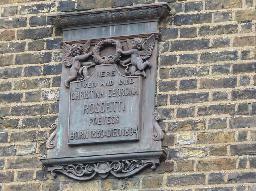 Plaque for Christina Rossetti at 30 Torrington Square, London. She died in this house.